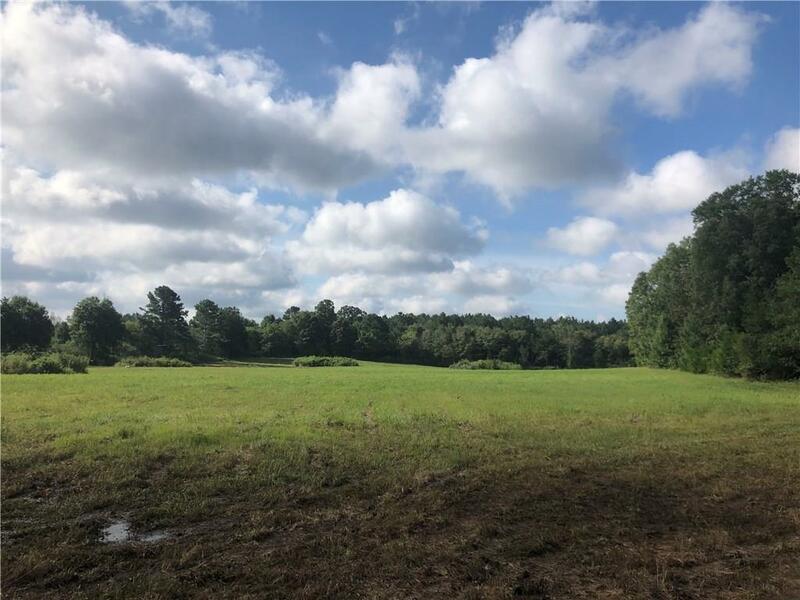 Don't miss a wonderful opportunity to own this 26.202 acre tract located just off of highway 27 in Cedartown! 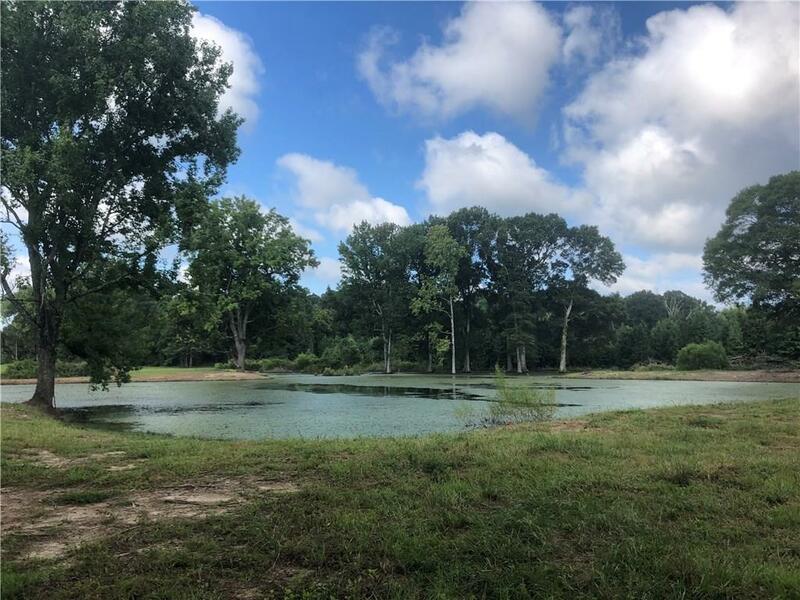 This land has a 1 acre pond, two clear cut fields, and a great section of timber. 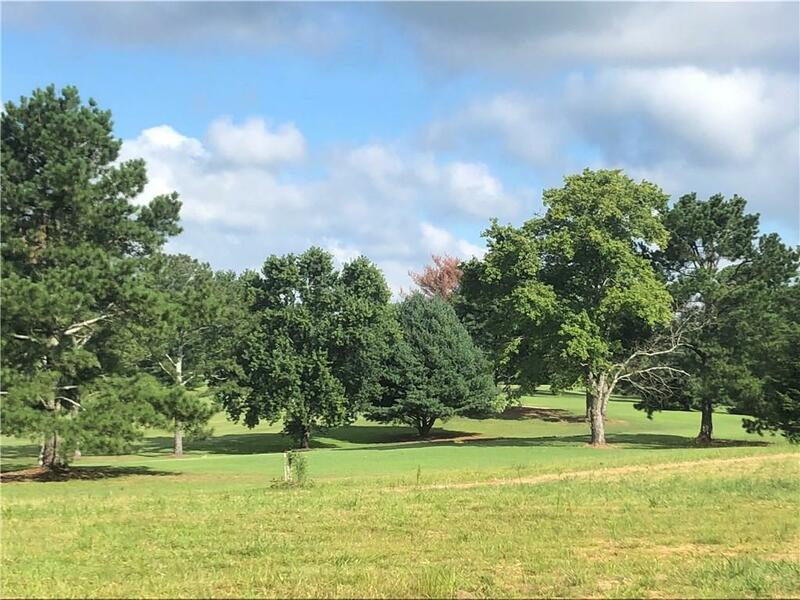 What also makes this tract of land so special is its location behind Wal-Mart and 629 feet border to Cherokee Golf & Country Club. 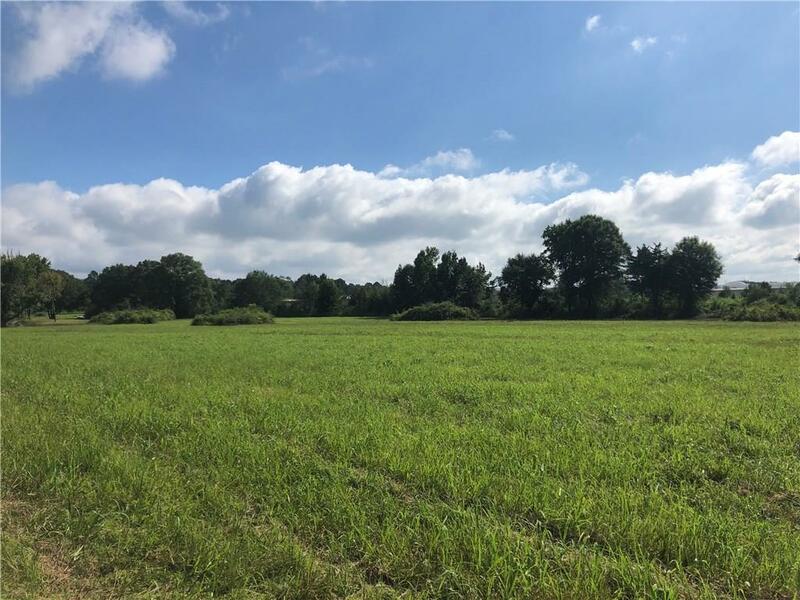 This could be a perfect tract for a multi-family complex investment or could even be converted to a commercial tract for storage units.